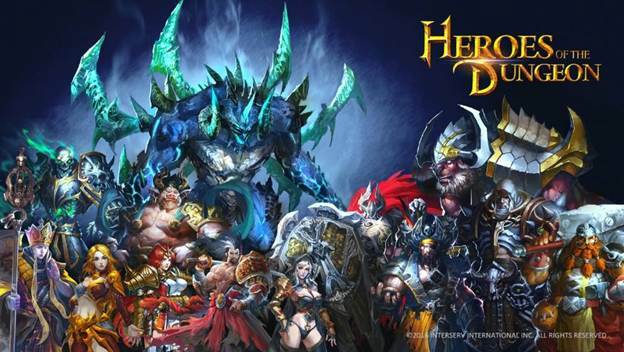 August 24, 2016, Taipei, Taiwan – From the renowned developer InterServ International comes the all-new 3D mobile action RPG Heroes of the Dungeon (HoD). 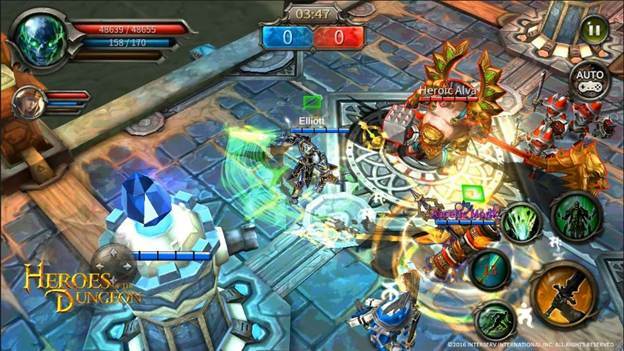 The game features the largest roster of playable Heroes ever found in a dungeon crawler action RPG. There will be 20 originally designed Heroes offered at launch, each with 4 distinctive skill sets that are upgradable and hundreds of equipment to forge. 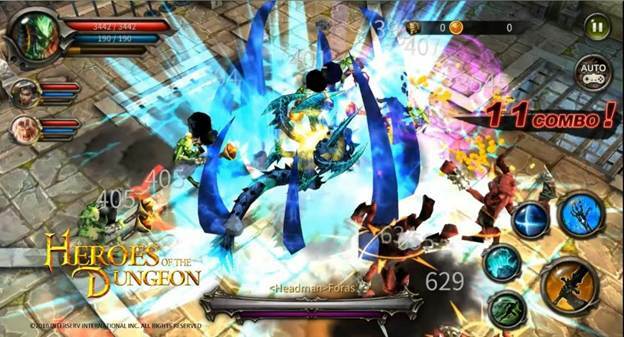 Currently, Heroes of the Dungeon is conducting its second beta program in South East Asia, with an impressive retention rate of 55%. 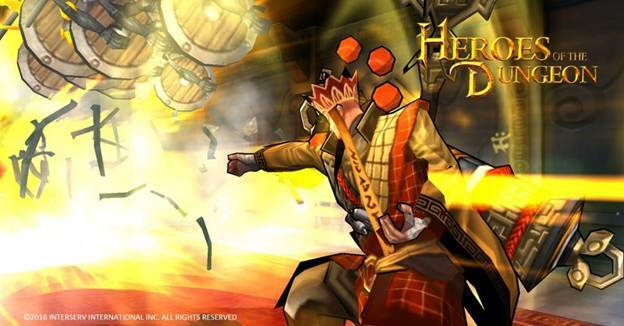 Based on feedbacks from these 50k+ beta players, Heroes of the Dungeon is not a walk in the park when it comes to gameplay difficulties, both in the solo campaign as well as in the various multiplayer modes. 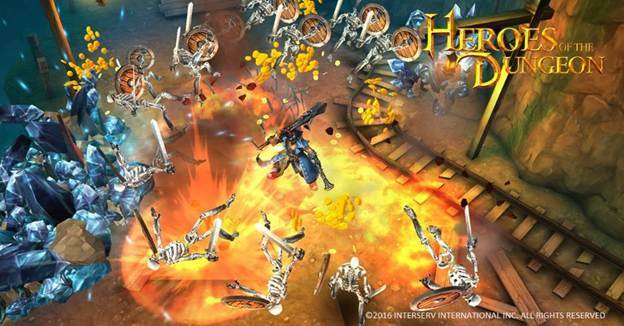 The development team at InterServ have also updated the game on August 23rd with numerous game improvements and new features based on focus group testing from the first round, most noticeably includes two new game modes, user interface optimization, tweaks in the beginner’s tutorial, and revision to couple of the Hero’s design. Heroes of the Dungeon is on schedule for a worldwide release in October 2016 on both iOS and Android. 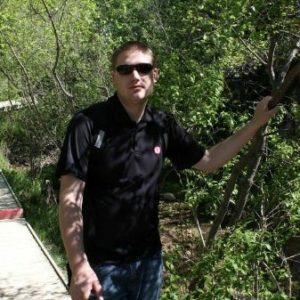 Note From the Editor: We don’t normally post mobile or beta news for these kind of games but thought it looked extremely interesting. Tested the game a little and it runs great on android but will not install on iOS devices yet. 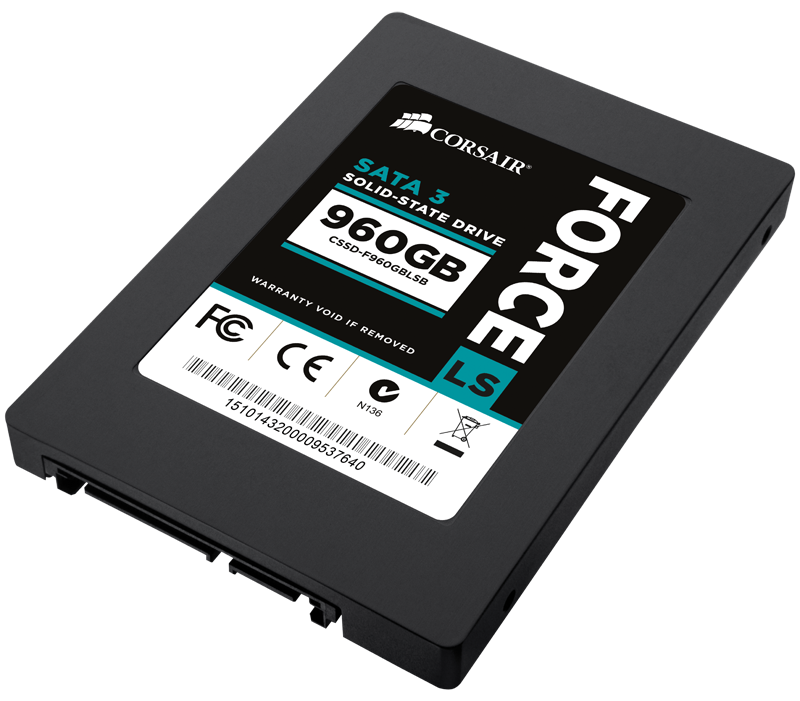 But like any beta game do not fall into the hype train, this game maybe good, it maybe great or it maybe trash. Once the full version is out I recommend trying it as I do with any free game but do not hold a beta at the same level as a full release game.